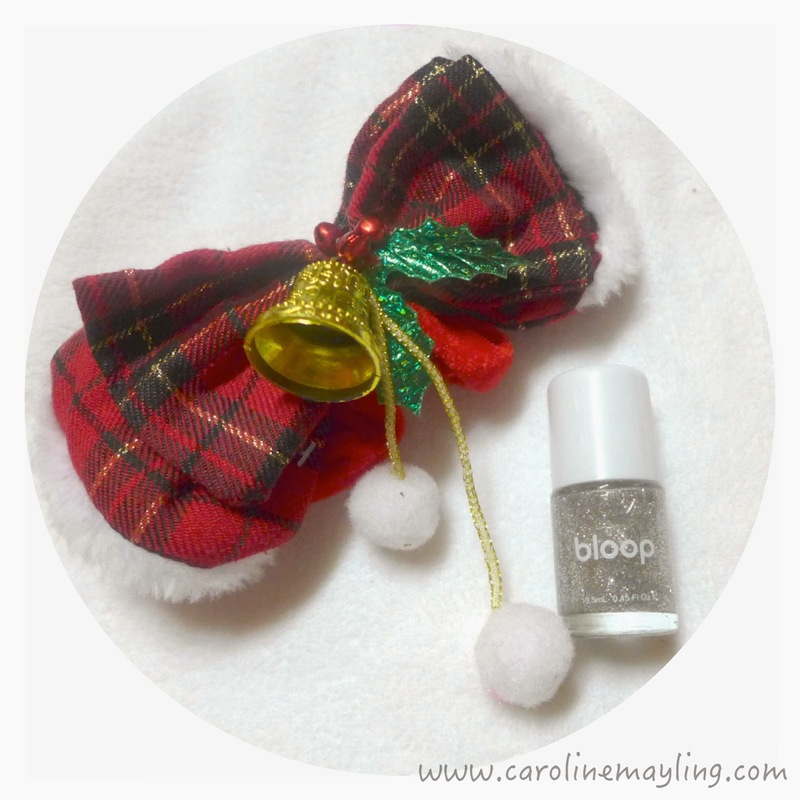 Christmas with Bloop Nail Polish! We are approaching Christmas pretty soon! 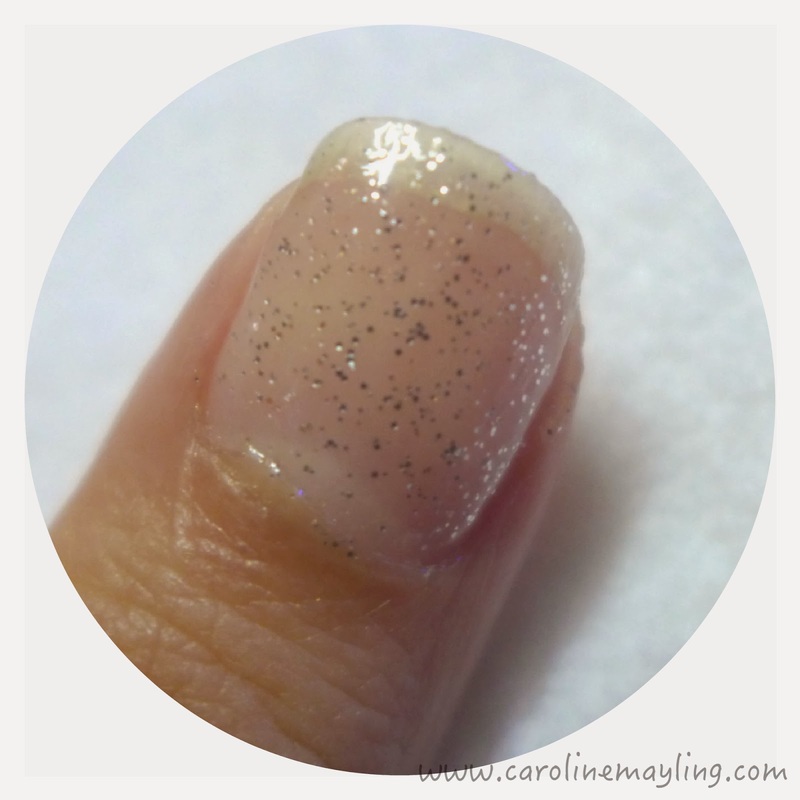 What about show some white Christmas glitz with Bloop nail polish? That's the easiest way to show some glamorous glitz on the Christmas day! 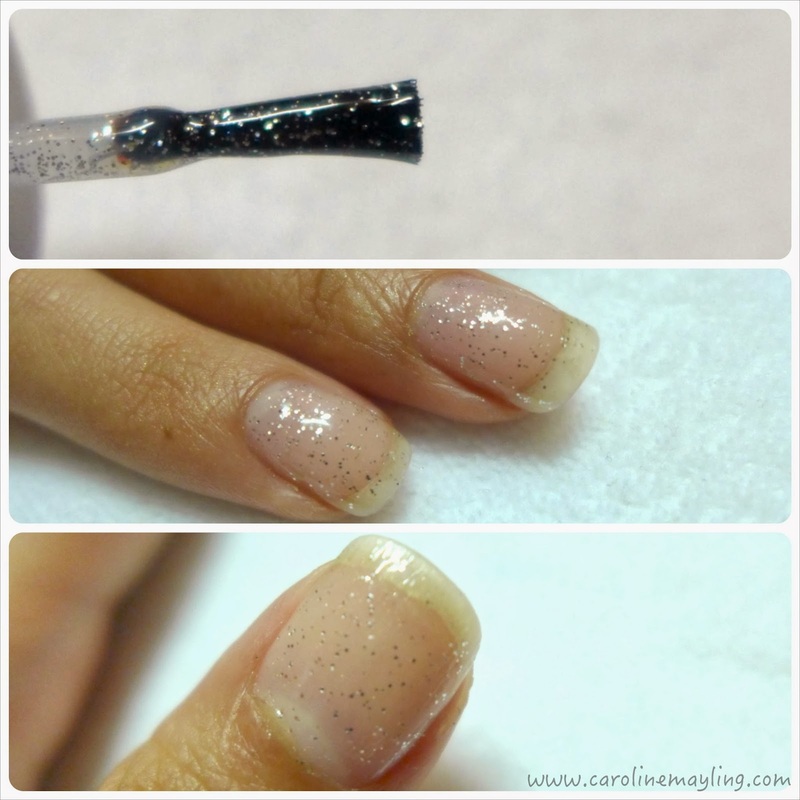 All you need is to prep your nails with a good base coat before you can proceed with applying the nail polish. Once it is done, complete and secure it with the top coat. The bloop nail polish has a somewhat fluffy applicator and it is easy to spread the nail polish on your nail, it won't clump too! If you're satisfied with just one application of nail polish on your nail just like above, you may stop and complete with top coat. 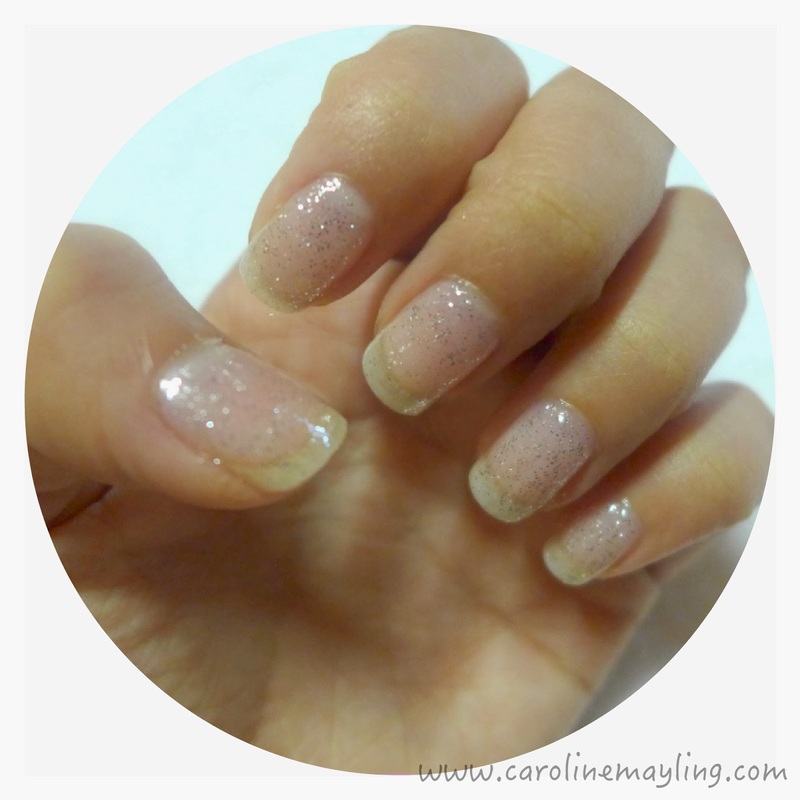 As for me, I prefer the glitz to look fuller on my nail and hence the second layer of application of nail polish. If you wish to make it more glamorous, you may spend more time on applying base color nail polish and glam it up with this glittery nail polish on top of it, you can never know that your nails can turn into great accessories on your look! Check out for more promotions on HiSHOP! Lacey Nail Art with bloop! My kind of Christmas Playlist! Furby Boom, My Ultimate Christmas Gift! Birthday x Christmas Gifts Galore! Holiday Look with Benefit Holiday Collection! Neuzell Oxygen Bubble Cleanser on HiSHOP!